Discover the difference between the two. 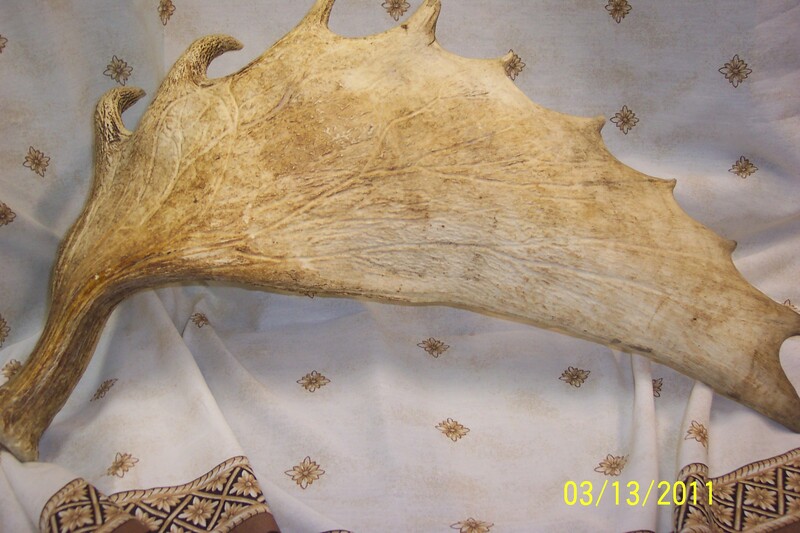 Feel real antler velvet. 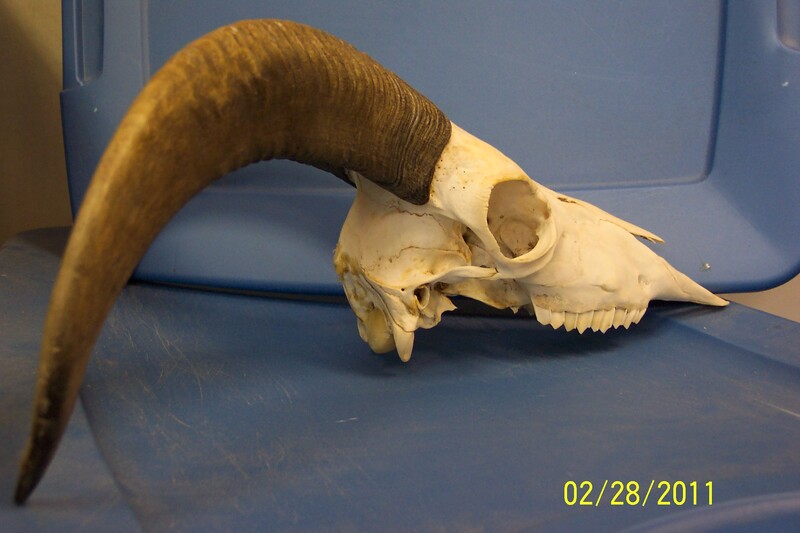 African Pygmy Goat skull with horns “deburred”. Horns only: Gemsbok & Sable Antelope. This is an extensive program but can be reduced in size to accommodate allotted time.